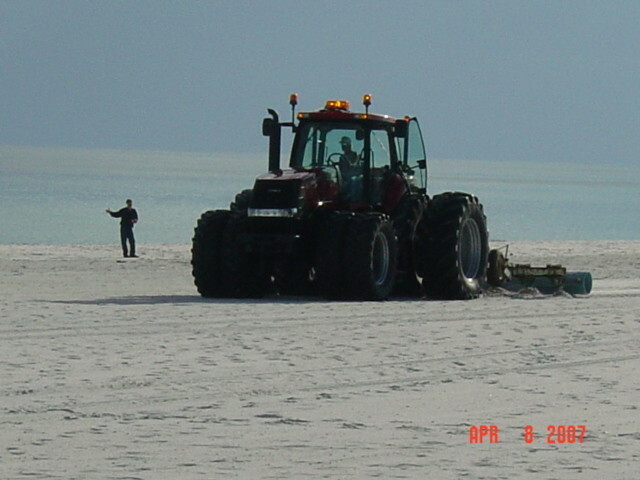 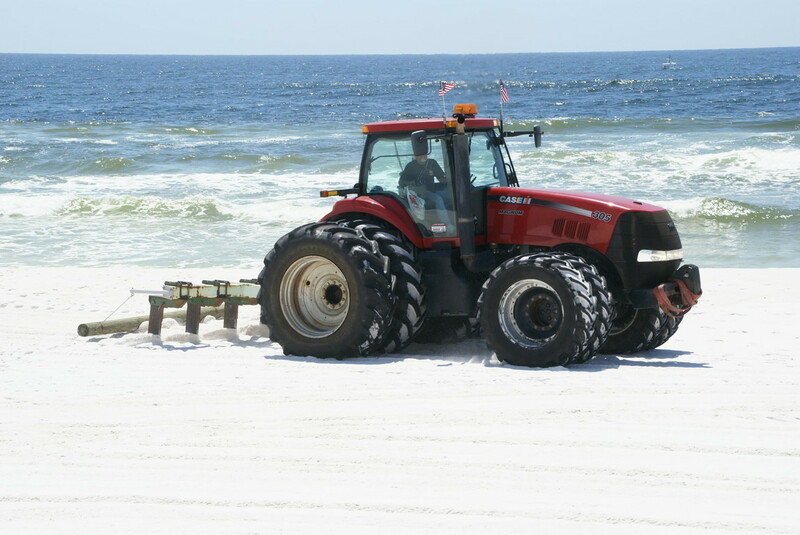 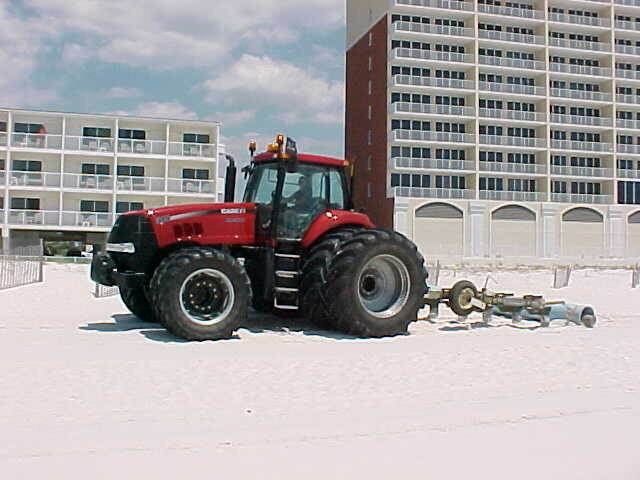 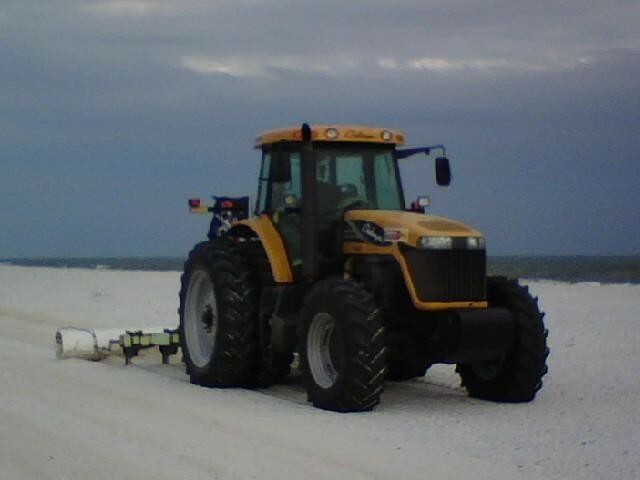 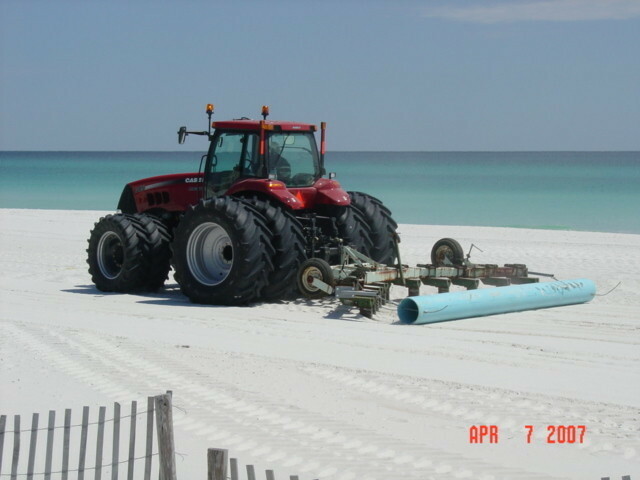 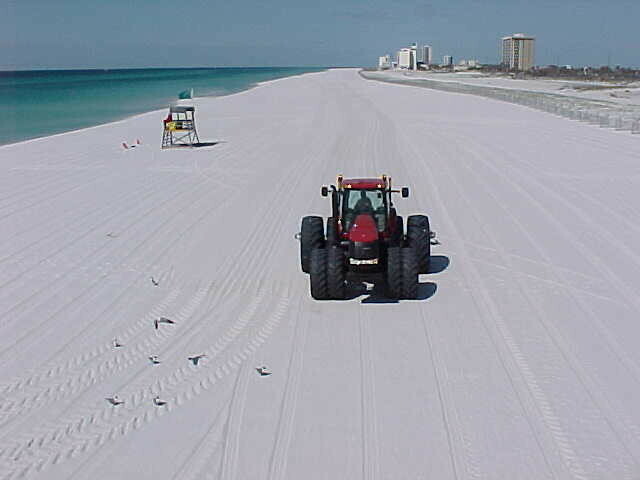 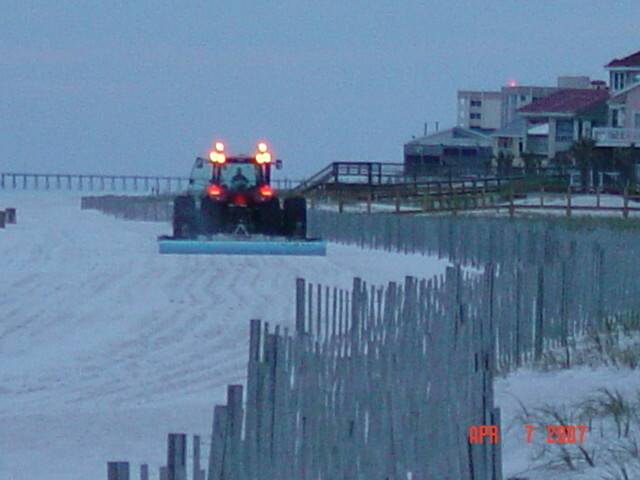 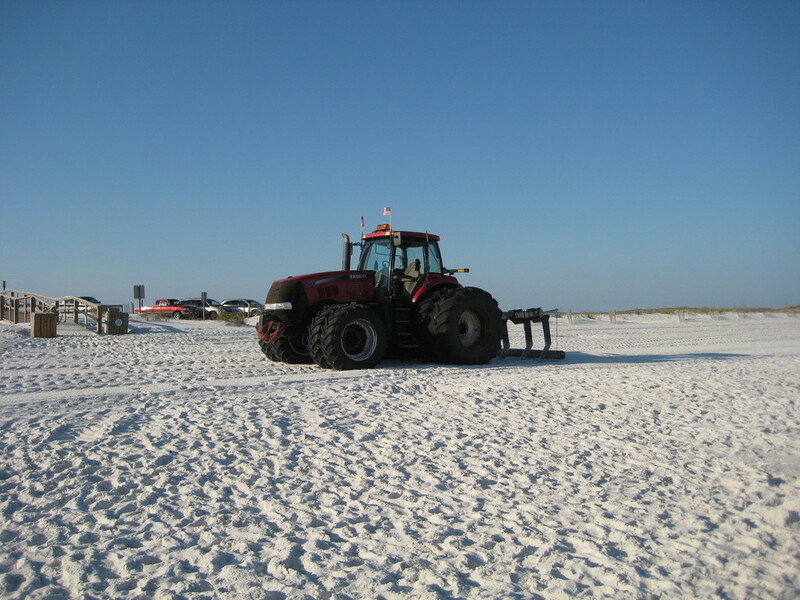 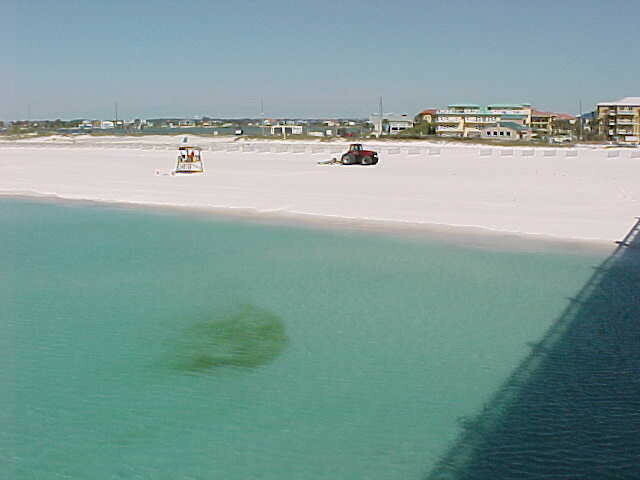 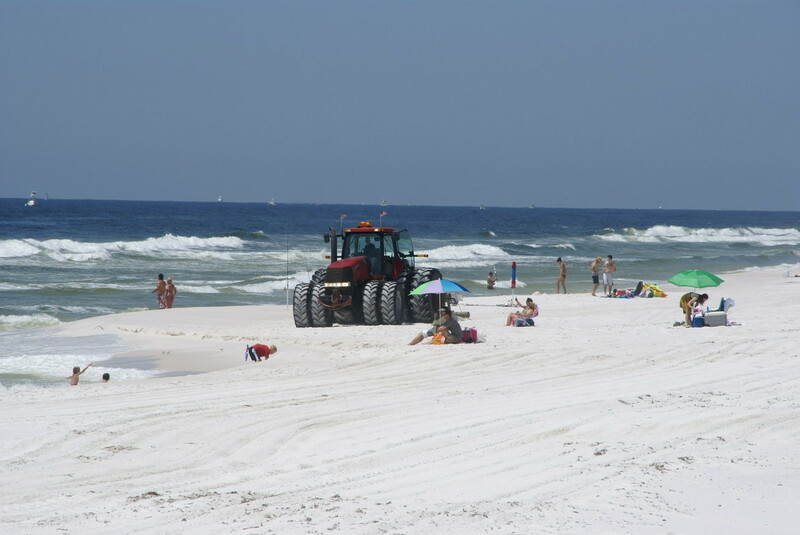 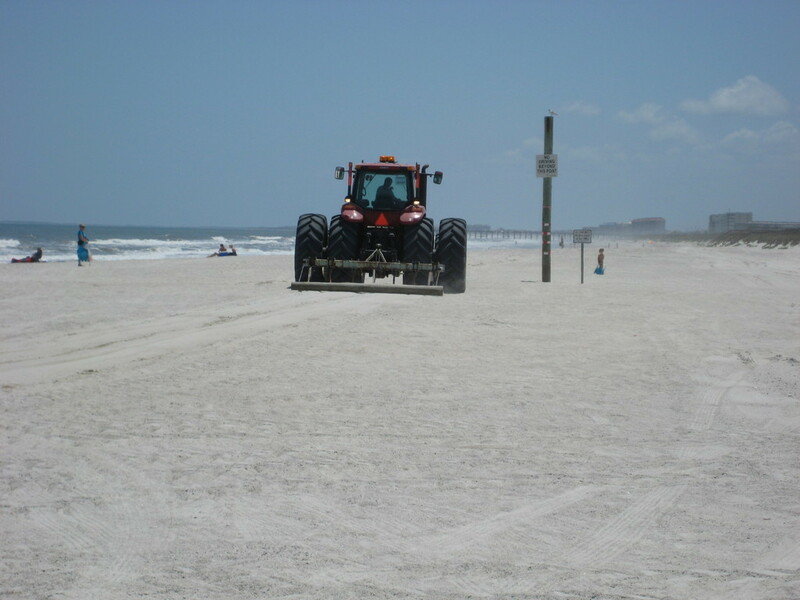 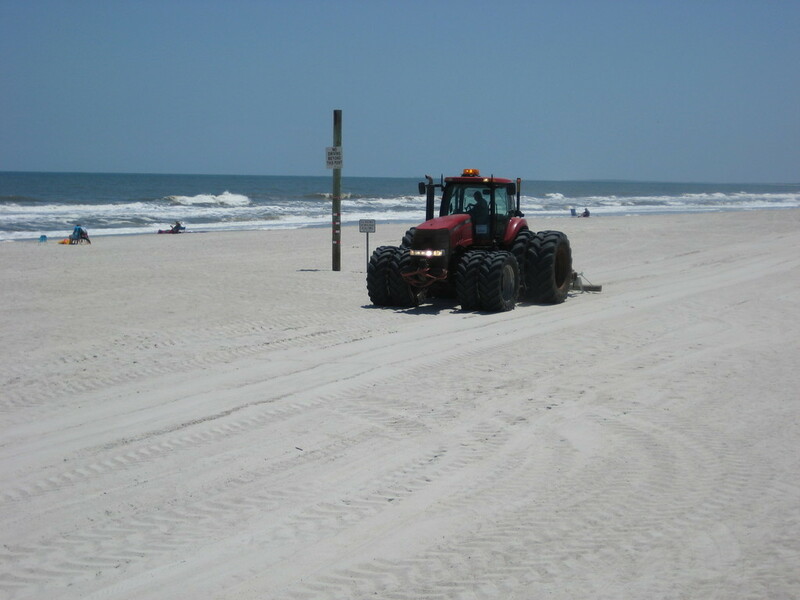 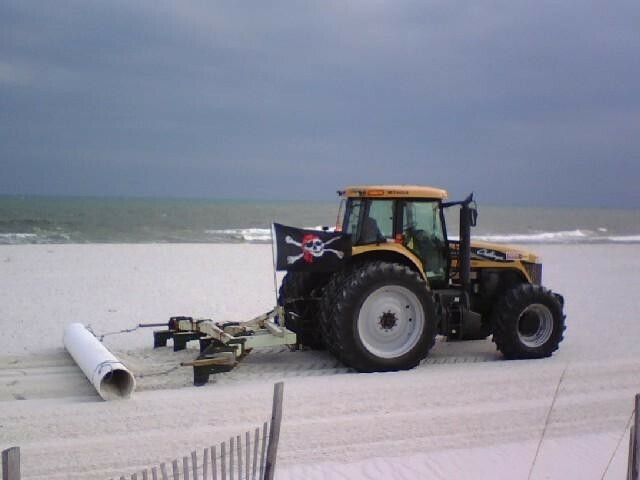 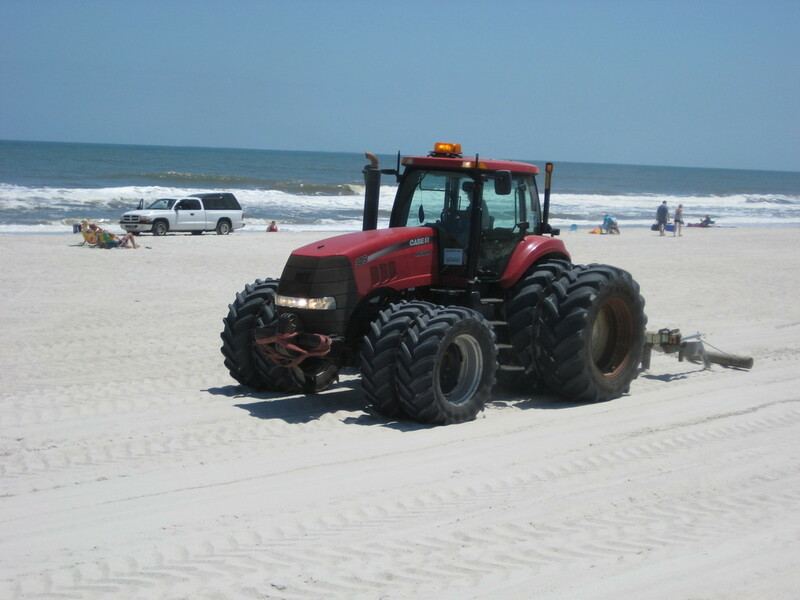 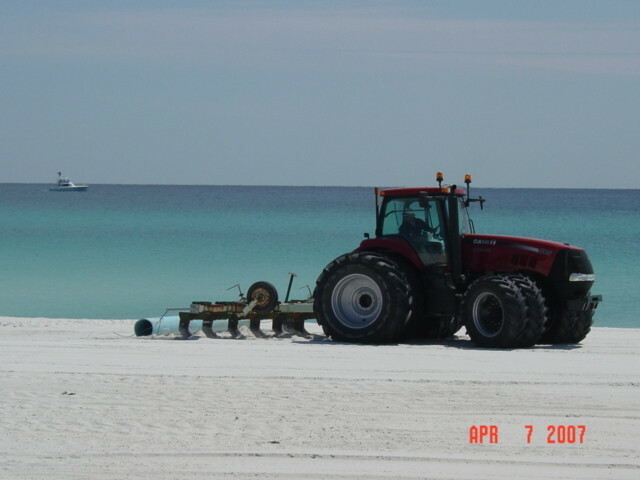 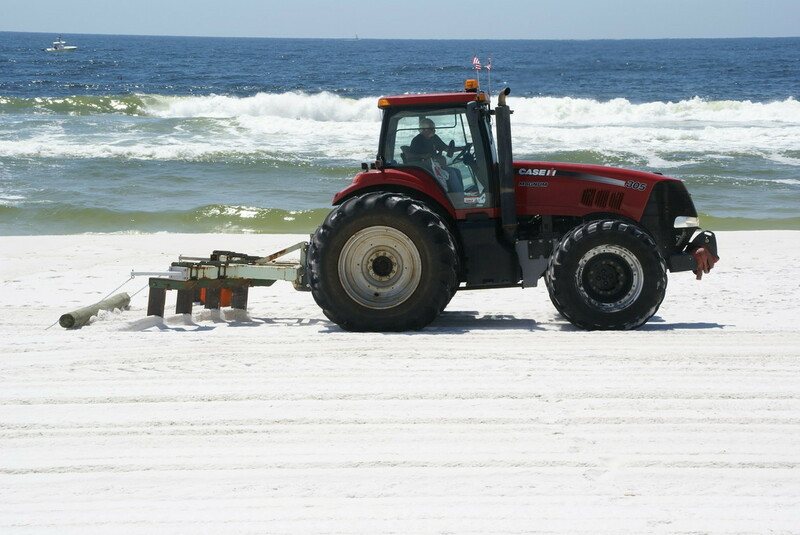 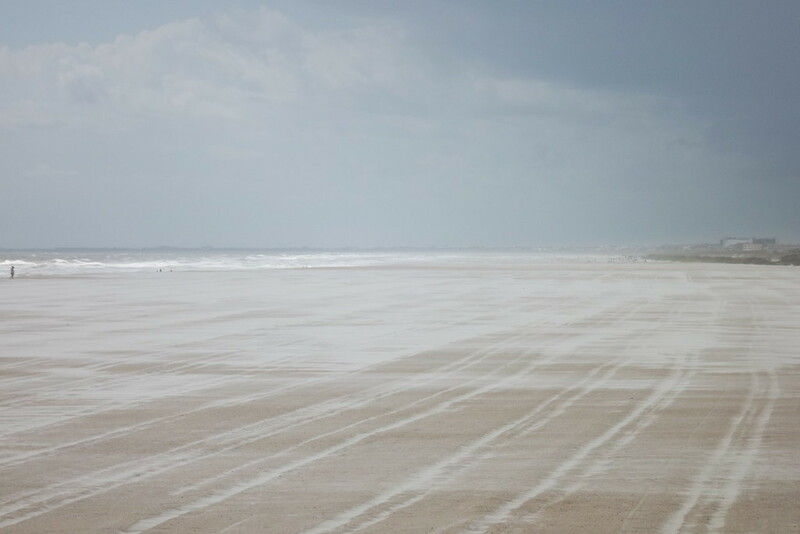 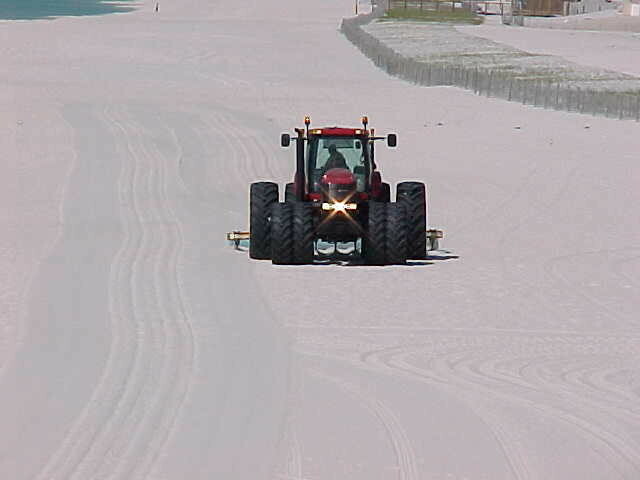 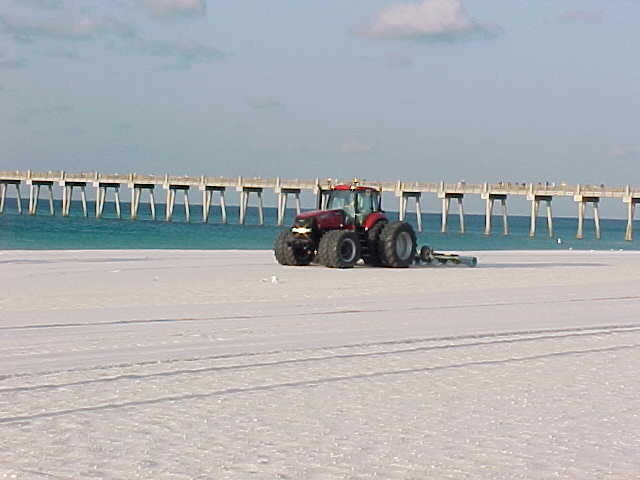 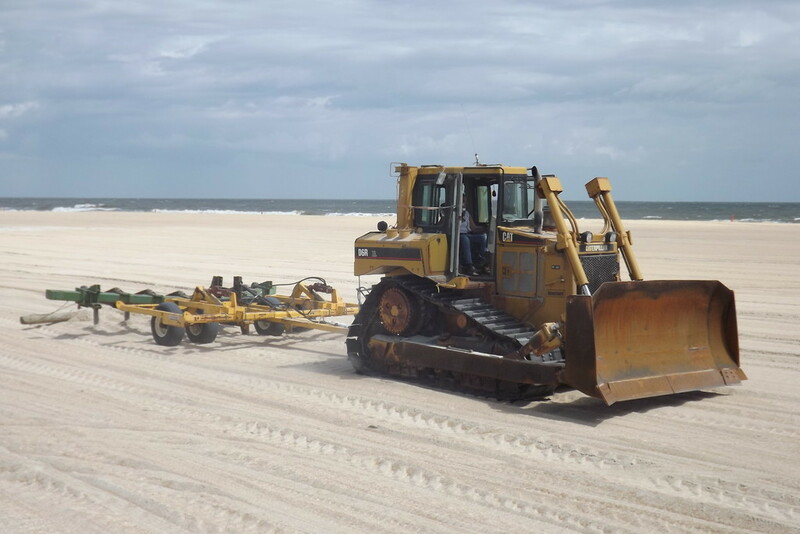 Mother Earth Contracting has spent many years perfecting our beach tilling equipment. 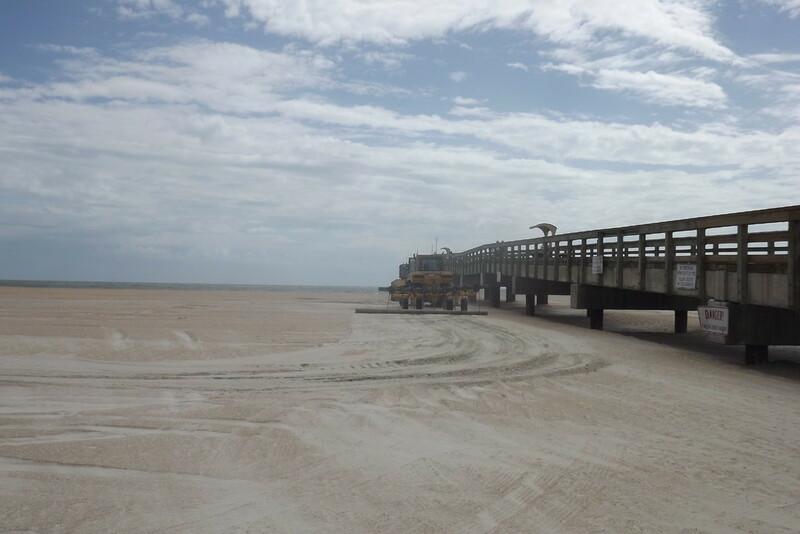 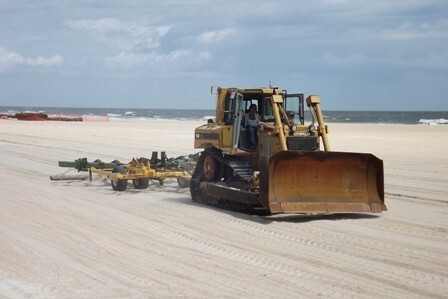 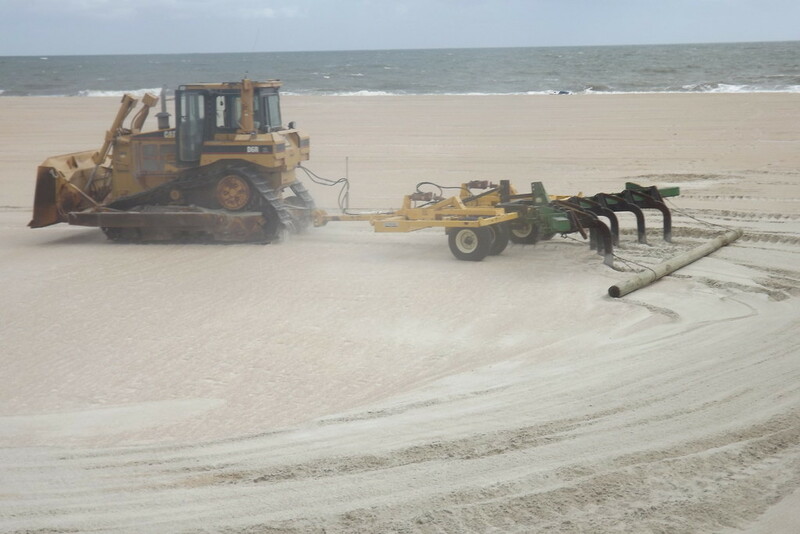 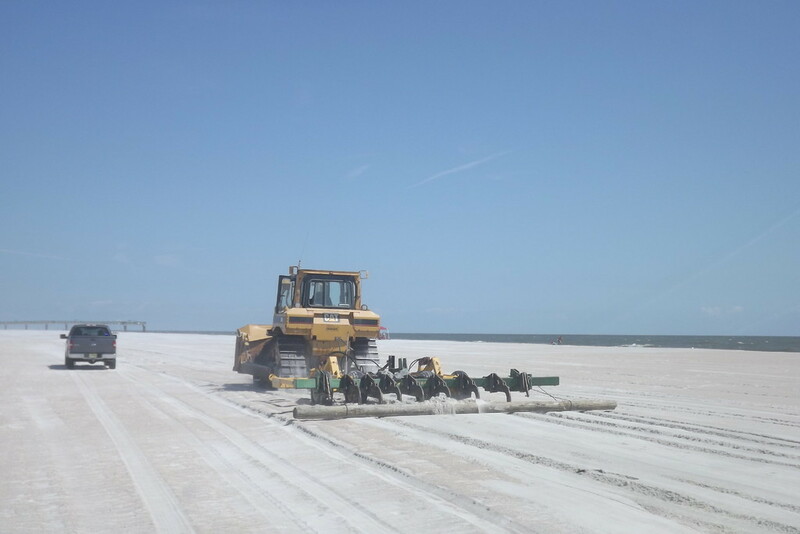 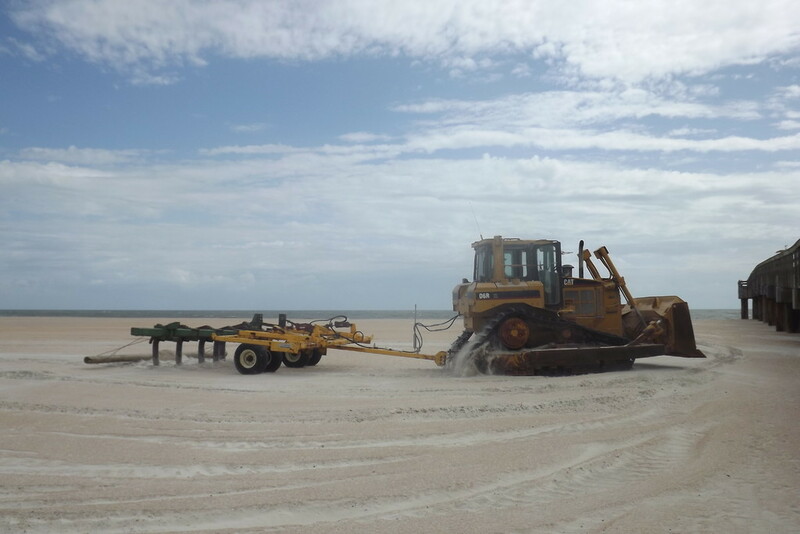 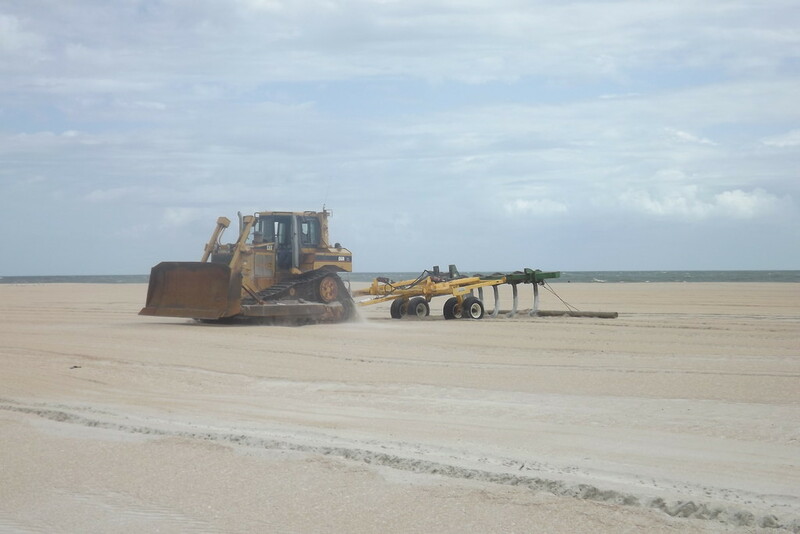 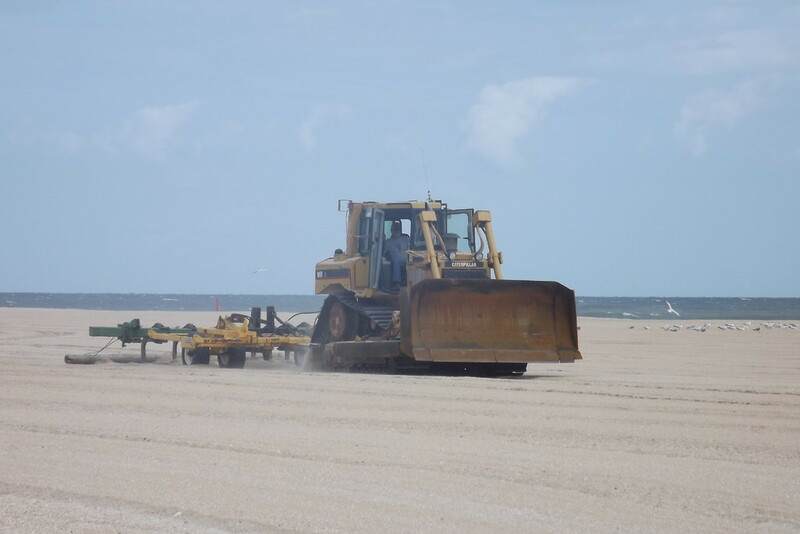 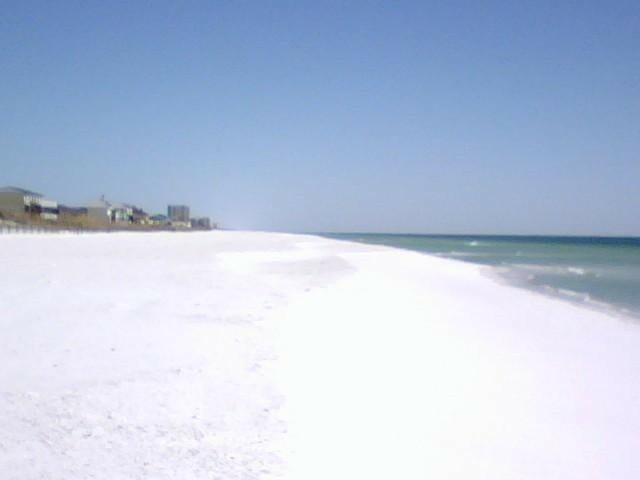 We have completed beach tilling at a minimum of 24" depth and up to 36" per specifications of requested bids and contracts. 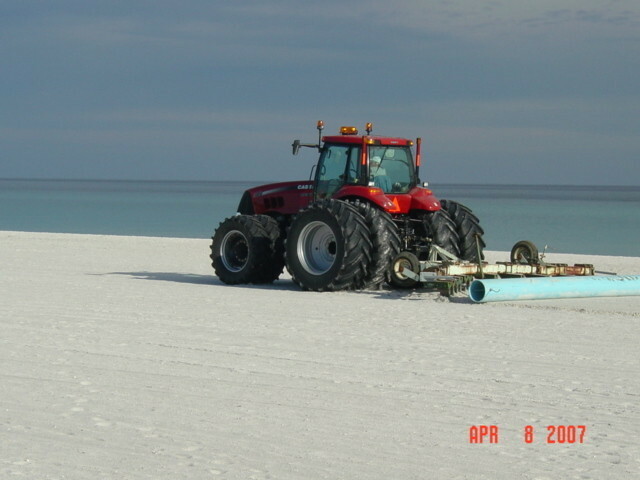 Below are some photos of our previous years equipment.